Buying your first or next investment property can be a daunting prospect. There are many questions you will need to ask yourself. Buy to let mortgages and Commercial mortgages are not regulated by the FCA. 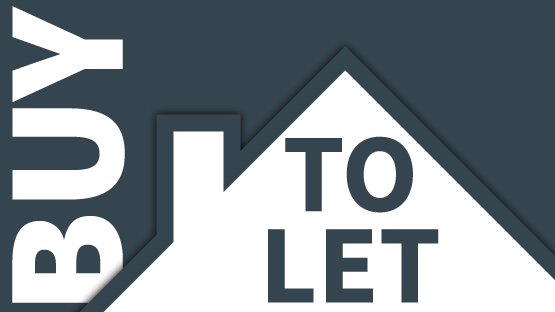 The buy-to-let market can be complex and there will be many options for you to choose from. When borrowing to invest in a rental property it is important to ensure you have a clear understanding of the process and your knowledge is up-to-date. It is good to know that you are in safe hands with our advisers and we promise to make the process as simple and as clear as possible to allow you to start or build your property portfolio. What return will I get? What type of mortgage do I want? Will I get a mortgage? The buy-to-let mortgage market is a specialised one. In April 2014 the mortgage industry implemented the changes that came from the Financial Conduct Authority’s (FCA) Mortgage Market Review (MMR). The MMR changed the face of mortgage lending, forcing lenders to pay much more attention to affordability and expenditure rather than simply assessing gross rental income. Lenders view buy-to-let mortgages as higher risk than residential mortgages because they know that many landlords rely on rental income to make the mortgage repayments and if the property is vacant for a period there is no income. Because of this perceived risk, interest rates tend to be higher than residential mortgages. The lender will also demand a larger deposit. Typically in the current market you will struggle to borrow more than 75% of the property value and any lender will look for rental income that covers around 125% of the mortgage repayments. A lender will expect you to prove the rental income potential too. You can find definitions to a lot of the commonly used financial terms on our A-Z mortgage glossary. Alternatively you can download our A-Z mortgage glossary PDF.